As Dementia Friends we strive to make planning for, and managing, life with dementia straightforward. All aspects of family life are affected by the disease, as Wendy Mitchell shares in her groundbreaking account of living with dementia. Read Aida Edemariam’s review of Somebody I Used To Know by Wendy Mitchell. Don’t be daunted by these decisions and discussions, let us help you and your family step by step. 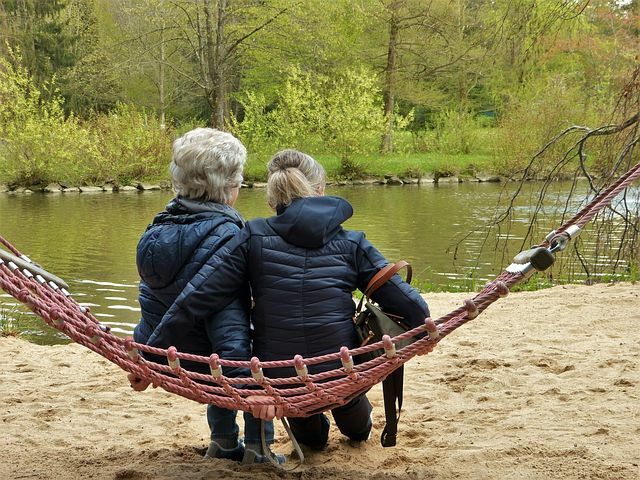 We provide advice and support for long term care planning, for writing and registering Lasting Powers of Attorney, for Will Writing, for estate and inheritance tax planning, and prepaid funeral planning. All these topics are hard to broach with loved ones, but don’t let them be hard to put in place. Contact us or drop in. We’d love to help you, whatever your requirements.